We are currently offering discounted prices on our prestige black coloured vehicles for internet users only. Mention our Black is Beautiful offer when you enquire about our vehicles and you will automatically be eligible for this special discounted offer. 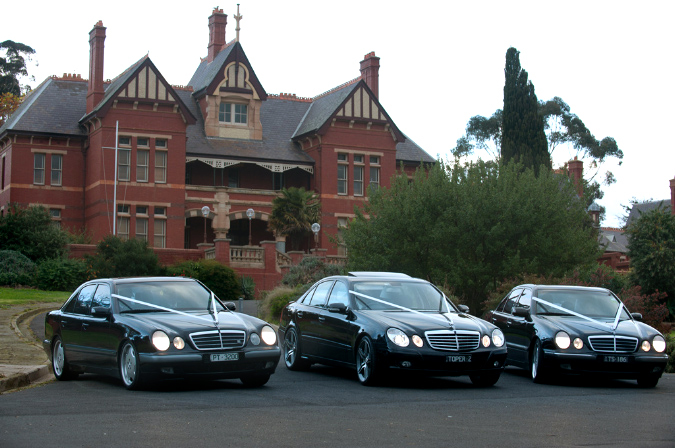 Also, for those of you who are booking our black vehicles for a wedding occasion, you will receive a complimentary bottle of champagne.